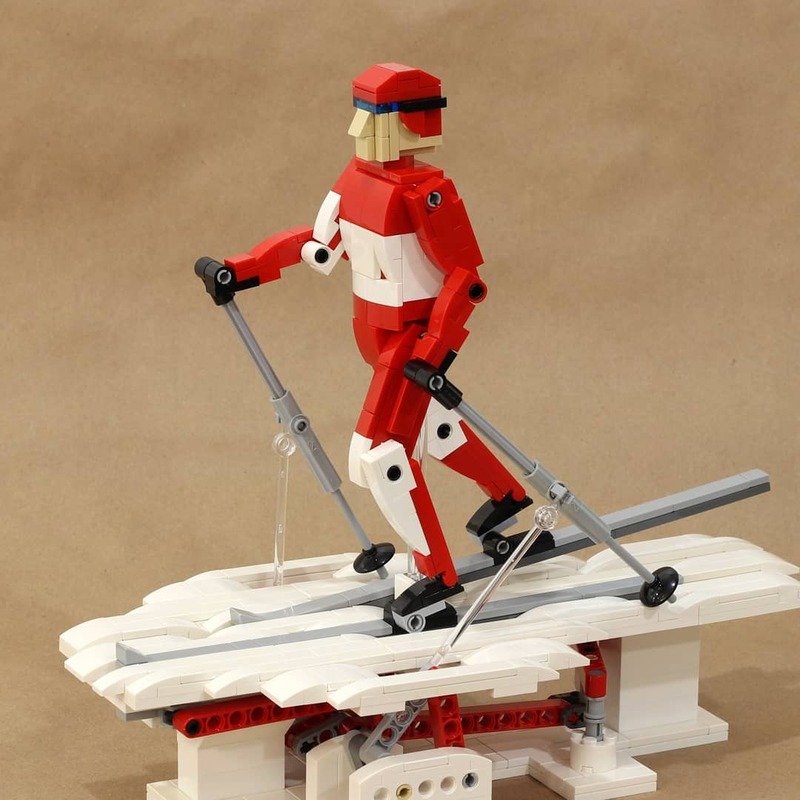 Who hasn’t taken LEGO to school in their lunchbox before? Simon Liu received a cool Build your city of Tomorrow lunchbox as part of LEGO Canada’s celebration of Canada’s 150th birthday. 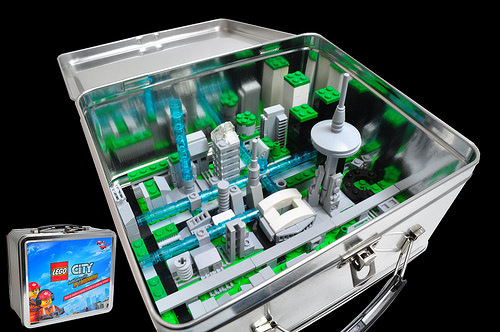 Simon was then inspired to build his futuristic version of Toronto inside the lunchbox! I love that future microscale Toronto features plenty of greenery throughout the city, including on the roofs of skyscrapers, but the highlight for me is the little tube transportation system. However, I don’t know how much luck Simon’s going to have transporting his miniature city in the lunchbox without losing the top of the CN Tower.